In the lead up to the August 2017 Rapid Renovation Formula event, I wanted to reminisce on what the May 2017 Rapid Renovation Formula event had to offer. 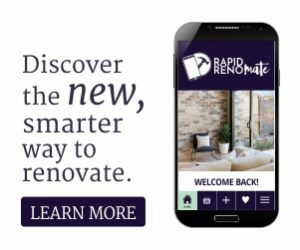 The Rapid Renovation LIVE learning experience is a one of a kind weekend where you are able to transform your life as a professional renovator and develop your skills beyond what you ever thought was possible. At the Rapid Renovation LIVE learning experience, you will have the opportunity to learn in an interactive and supportive environment. 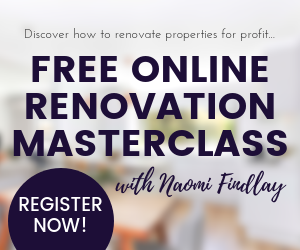 This event is suited for everyone and anyone who is an experienced renovator, new to renovation or looking to advance their skill set. One of the core take home points from the weekend is always: do not approach every renovation with a ‘one size fits all’ attitude. Each property is unique so what one property will need may be drastically different to what another property needs. 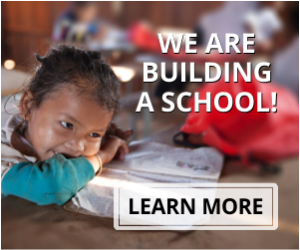 The whole Rapid Renovation LIVE learning experience is unique to my skill set and passion. 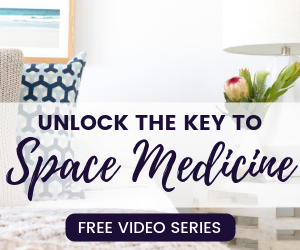 No one else in the renovation game is educating their audience on Space Medicine, and it is something that my students LOVE! Throughout education on my Space Medicine concept, I draw on my knowledge and experience throughout my specialised medical science training and PhD. It’s all about how the spaces you surround yourself with impact your physical and mental state. 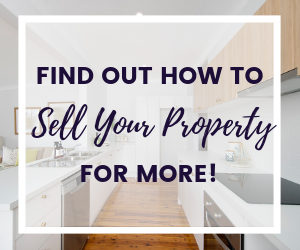 Gone are the days of negative gearing and buy and hold strategies when it comes to property. 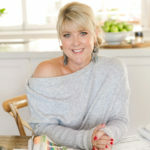 If you want to make money in property now, it is all about educating yourself on what is working in specific areas and working with a sense of quality. 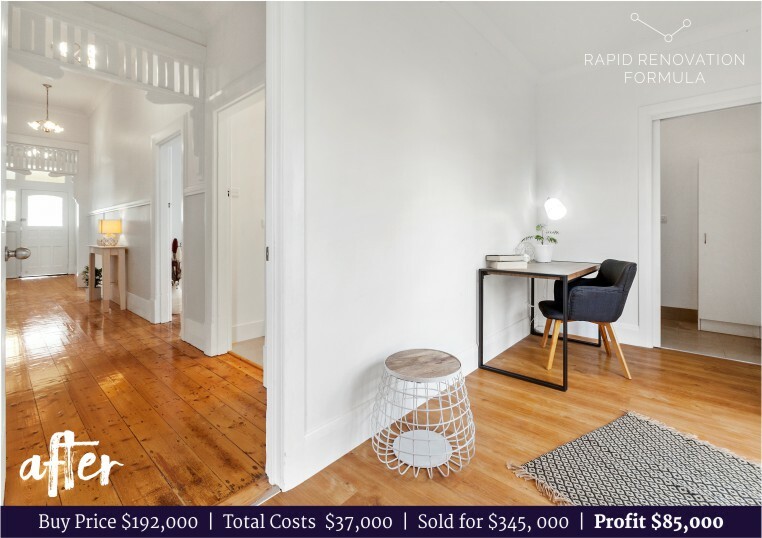 To learn this and so much more, make sure you enrol to the Rapid Renovation Formula now! To hear what other people though of the event, check out my reviews here!